Almost everyone in the world has been bitten by a mosquito. Although most kinds of mosquitoes are just nuisance mosquitoes, some kinds of mosquitoes spread viruses that can cause disease. 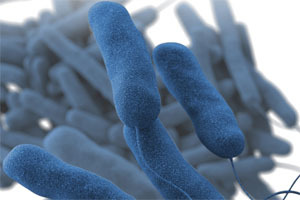 Legionnaires' disease is a risk in health care facilities across the United States, according to a new CDC Vital Signs report. Unfortunately, this serious bacterial lung infection is deadly for 1 in 4 people who get it from a health care facility. 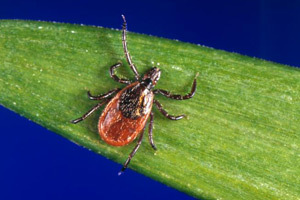 Tickborne diseases are on the rise and prevention should be on everyone's mind, particularly during the spring, summer, and early-fall when ticks are most active. 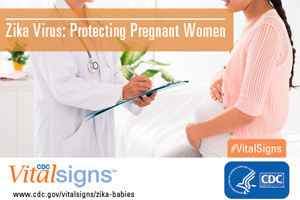 About 1 in 10 U.S. pregnant women with confirmed Zika had a fetus or baby with birth defects in 2016. Nearly 1,300 pregnant women with evidence of possible Zika infection were reported in 44 US states in 2016. 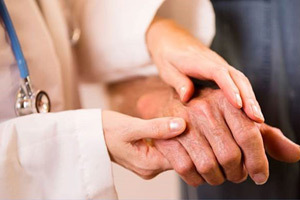 Arthritis limits daily activities of 24 million adults in the United States, making it hard for them to hold a cup, lift a grocery bag, or walk to their car. And, the percentage of adults limited by arthritis continues to get worse and has increased by about 20 percent since 2002. 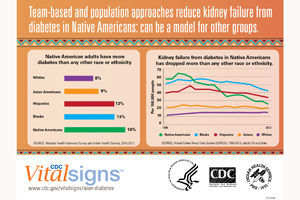 Remarkable progress made reducing kidney failure from diabetes in Native American populations. Federal data show diabetes-related kidney failure among Native American adults (American Indians/Alaskan Natives) decreased 54 percent between 1996 and 2013.